This home is an Entertainers Dream! 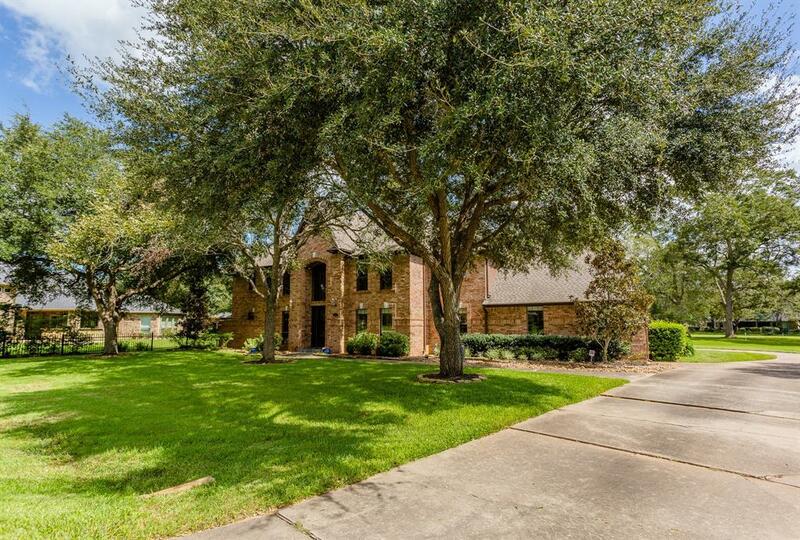 Huge covered back Porch overlooks gorgeous backyard with fabulous views of the 2nd Fairway. 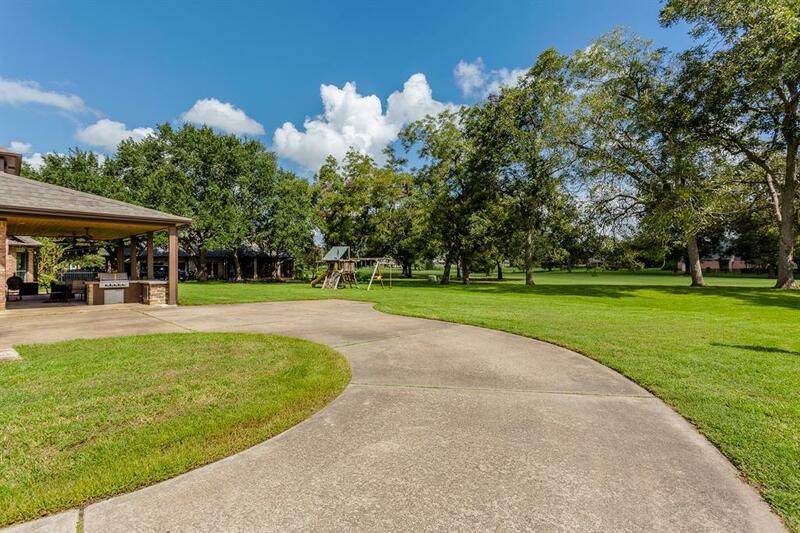 Conveniently, located down the road from the Country Club, the Fitness Center, golf course, tennis courts, 2-swimming pools and easy access to the front gate. 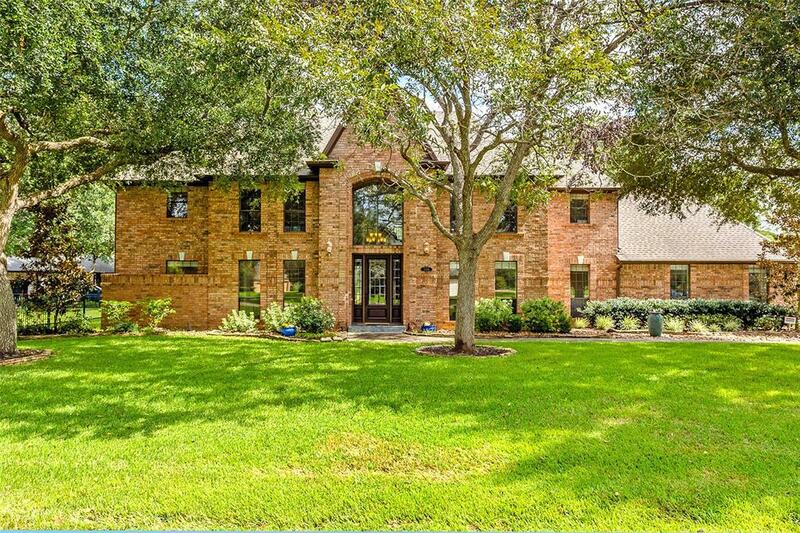 Inside, beautiful tile floors flow easily from the dramatic 2-story Family Room to the remodeled Kitchen that is ideal for hosting parties and includes 2-Islands, designer granite, upgraded cabinets and gas stove. Upstairs Gameroom has wainscoting, elevated ceiling and is large enough for a pool table or a full-sized Media Room. Also, remarkable Study with wood floors and built-ins, a Flex Room off Foyer with wood floors. Stunning Master Suite. Secondary Bedrooms are grand in size. 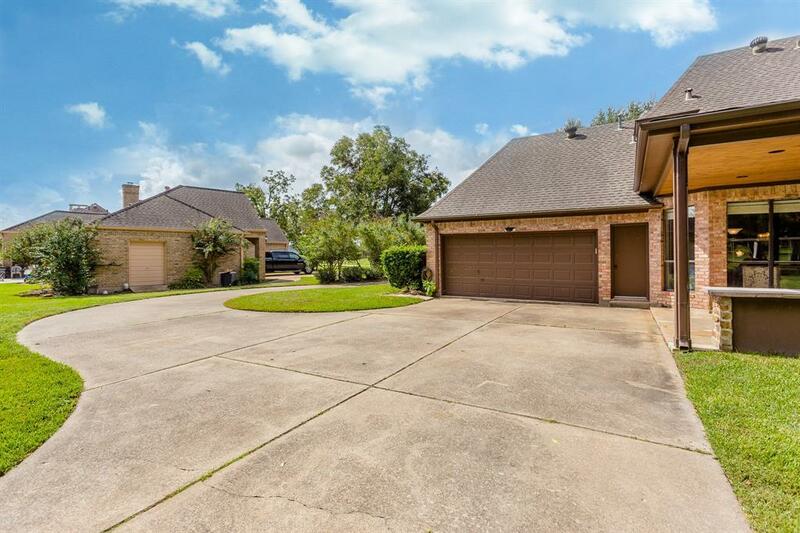 Extended driveway leads to Motor Court and rear entrance OVERSIZED Garage. Low Taxes!